Flower Garden of Babies. 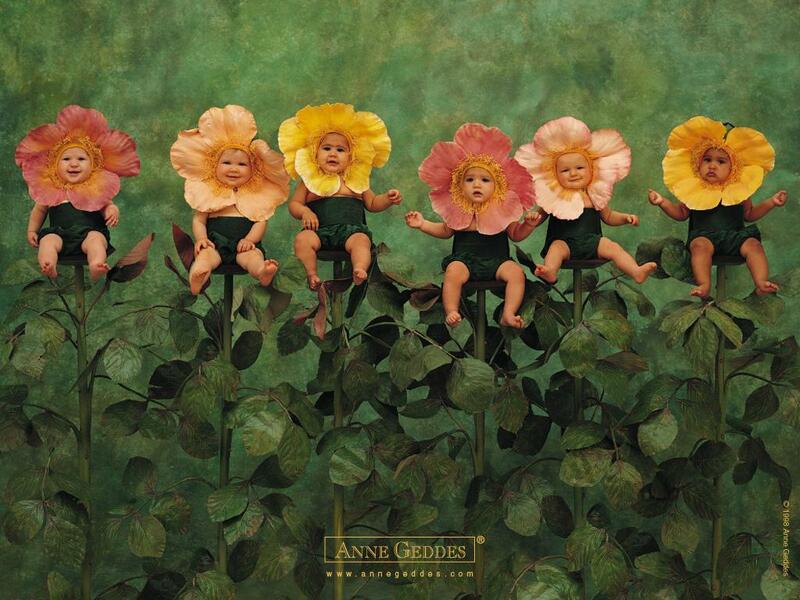 A flower garden of babies.. HD Wallpaper and background images in the Sweety Babies club tagged: babies flowers art anne geddes photography. This Sweety Babies wallpaper contains garden nasturtium, indian cress, tropaeolum majus, begonia, french marigold, and tagetes patula.